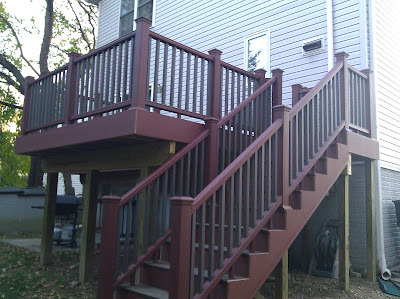 Ben's Journal: The Deck Lives! 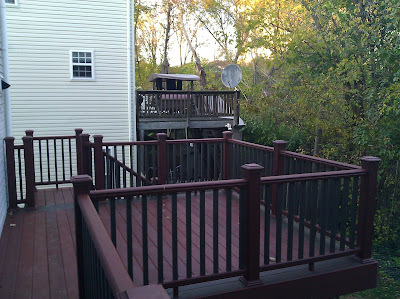 There are a few last tweaks to do here and there - but for the most part, the deck is done. It was finished just in time for Day Light Saving time to bring darkness a 4:00pm. Still, we couldn't be happier with how it turned out. Our builder really did an excellent job. Wow! 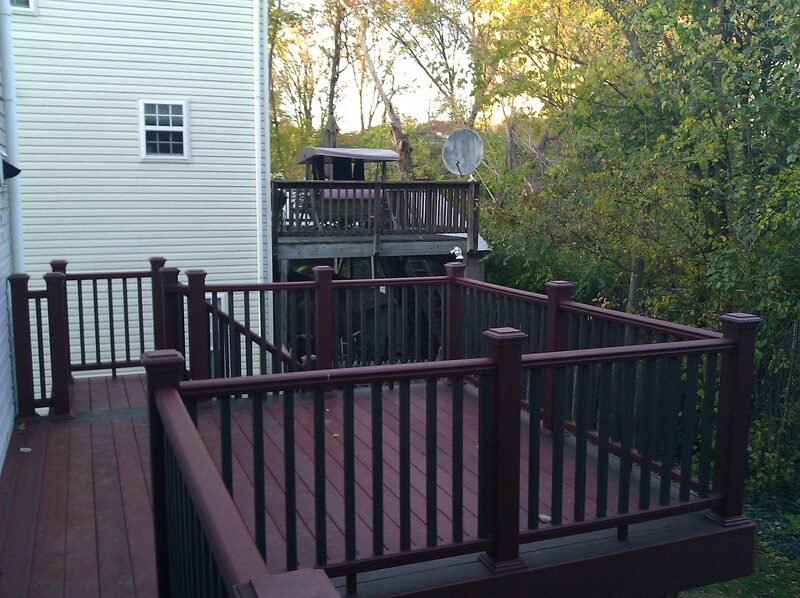 The deck looks fantastic! You’re right. Your builders did a wonderful job! I love the wood color; is that dark cherry or walnut? And is that the wood’s natural color, or is it a stain?